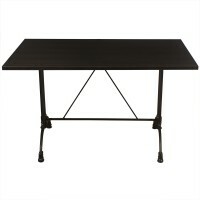 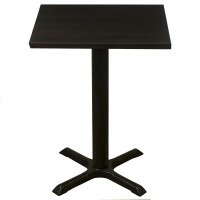 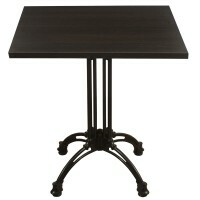 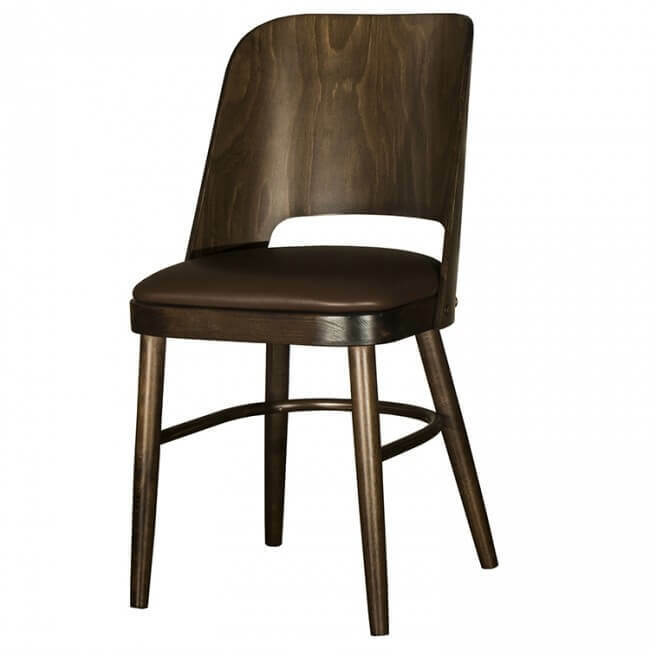 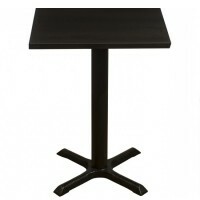 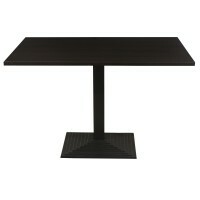 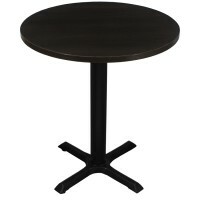 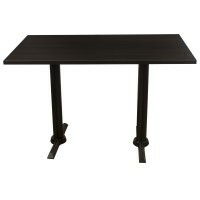 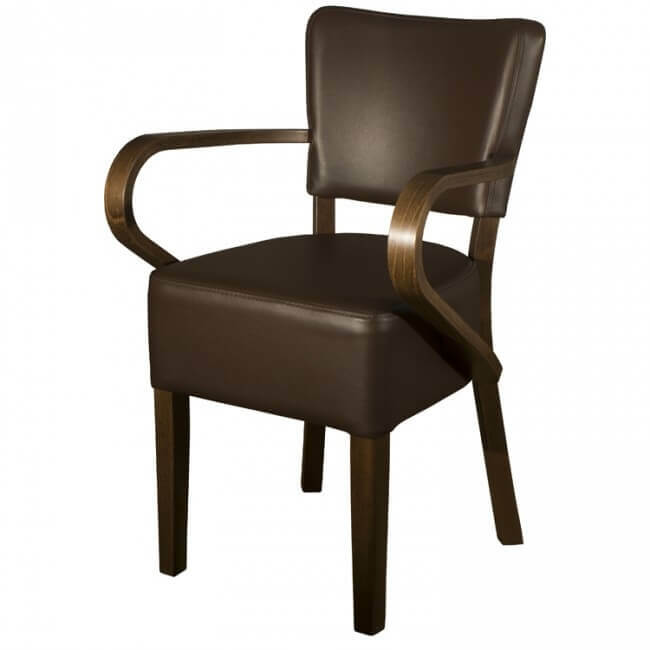 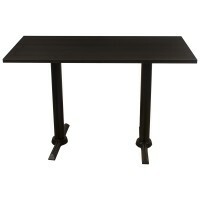 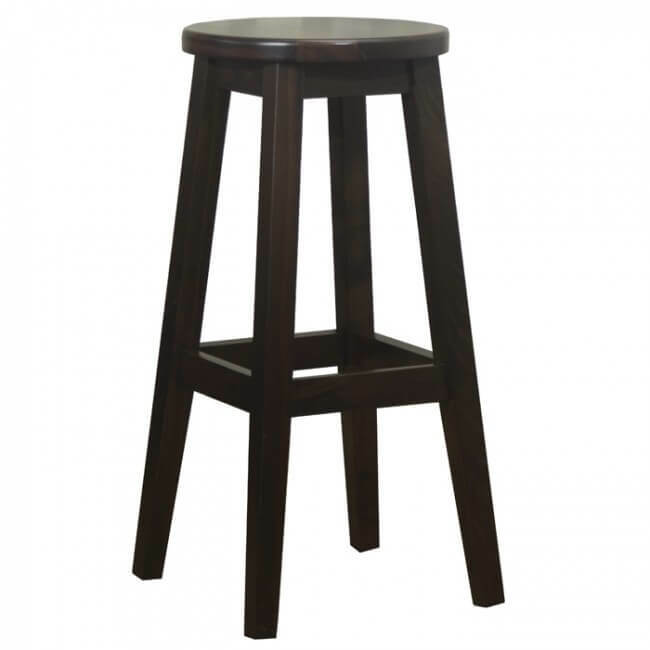 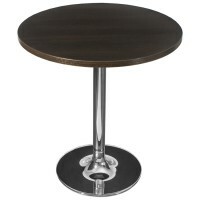 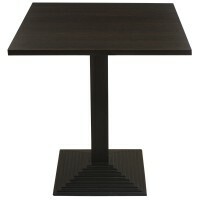 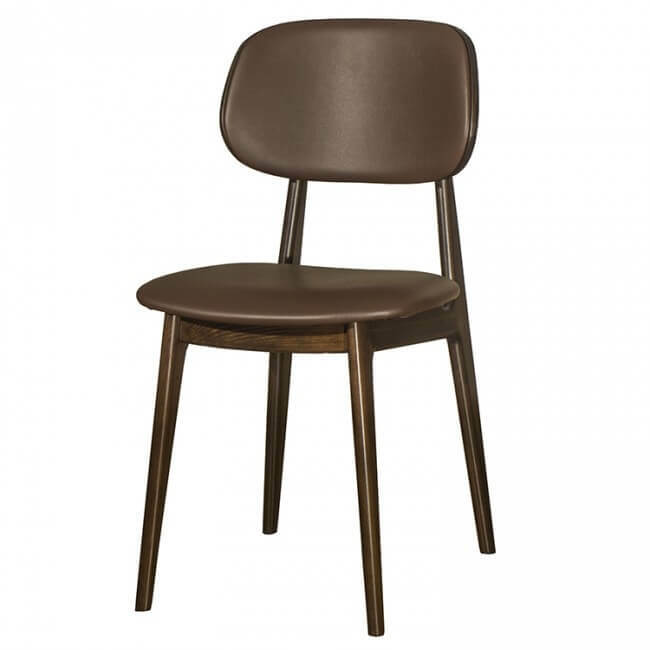 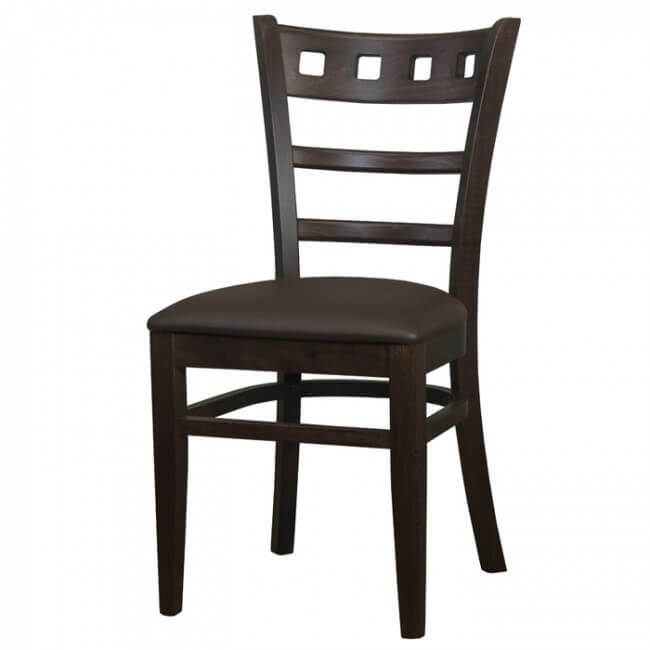 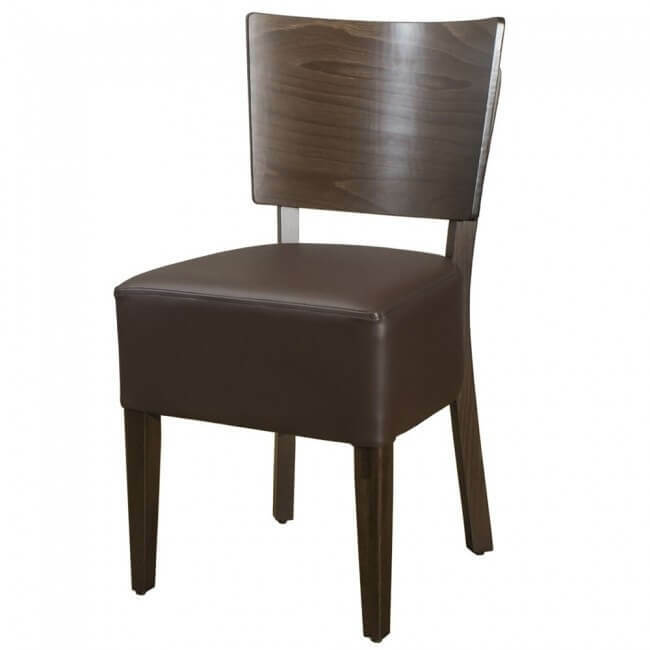 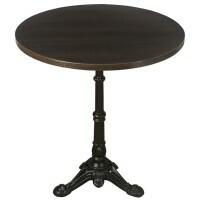 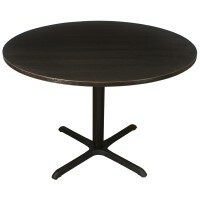 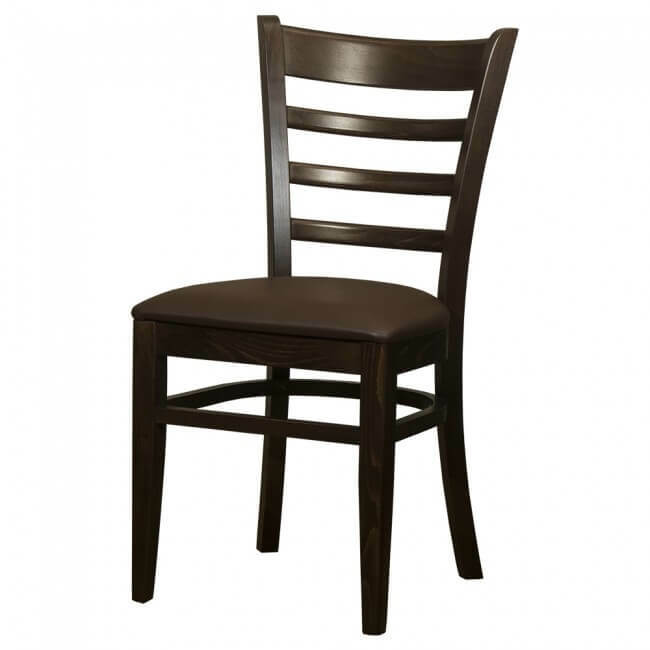 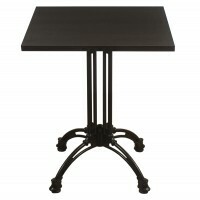 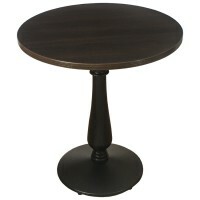 View the complete range of wenge tables for sale right here at Mayfair Furniture. 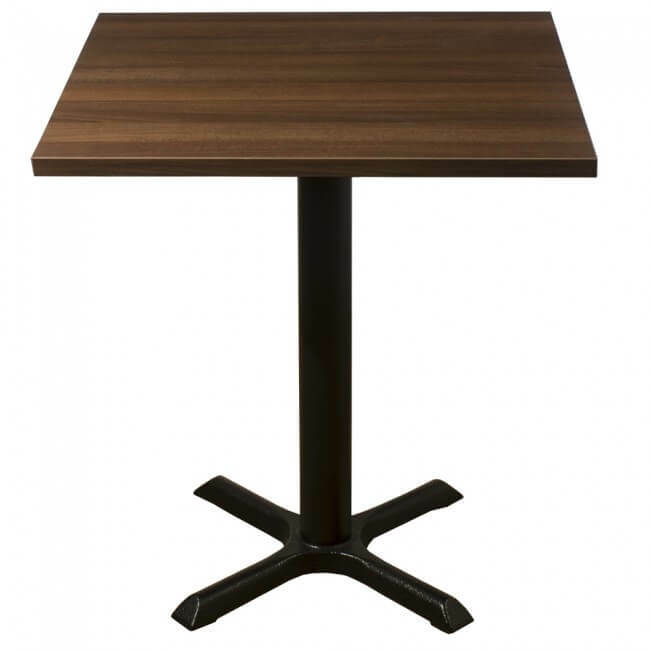 We’re the leading supplier of commercial furniture to the hospitality and leisure industry and that’s the same with our wenge tables. From wenge square tables to 4 seater tables and even round tables, we off a fantastic selection of wenge tables at amazing prices. 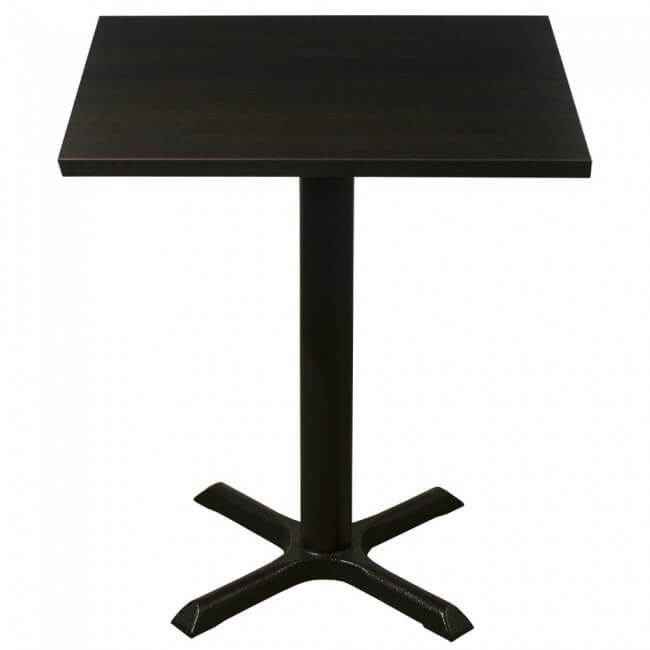 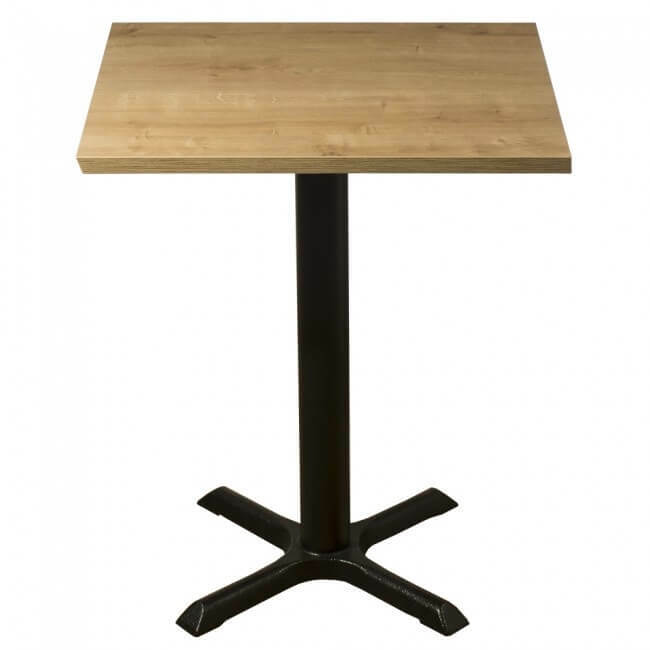 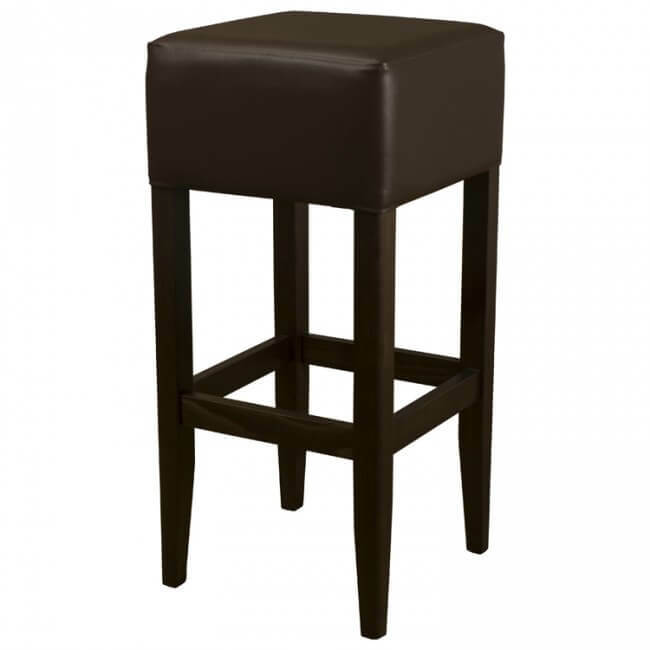 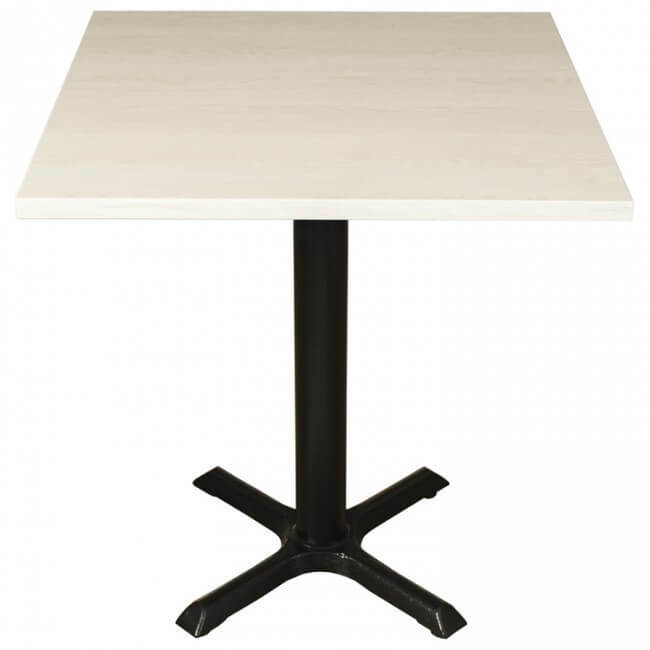 All of our wenge tables are well suited for commercial establishments such as restaurants, hotels and cafes. 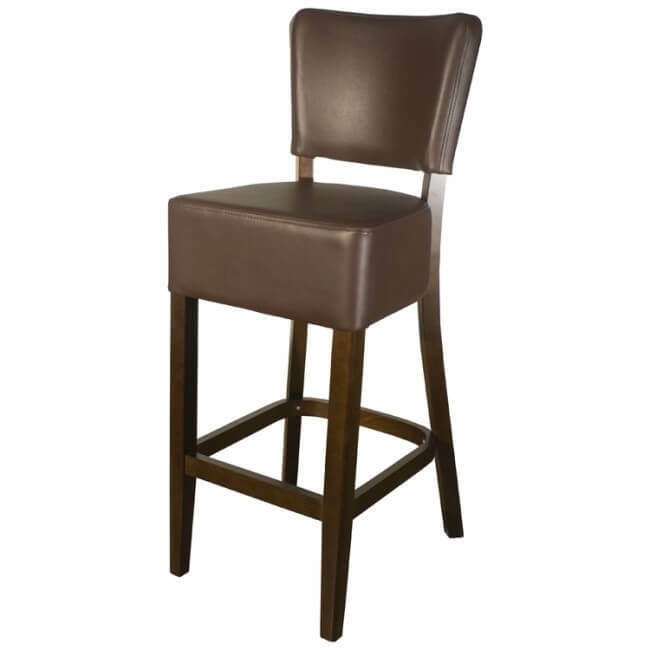 Not only will they add style to your setting but they’ll match the theme of your property as they’re a perfect mix and match colour. 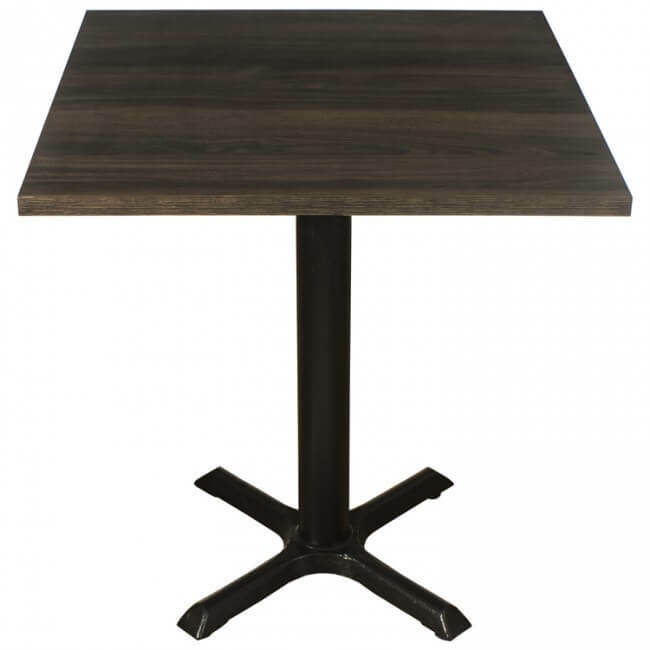 View our entire range of wenge complete dining tables and be sure to get in touch if you have any questions relating to the range or other commercial furniture across the site. 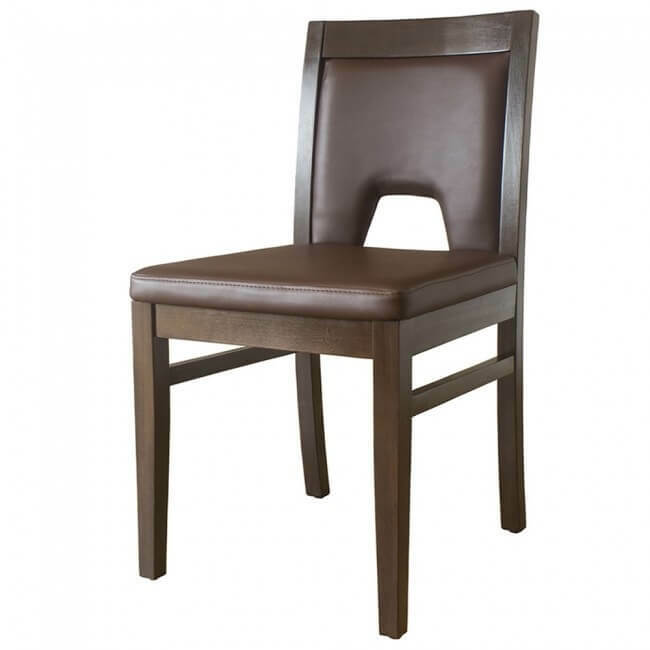 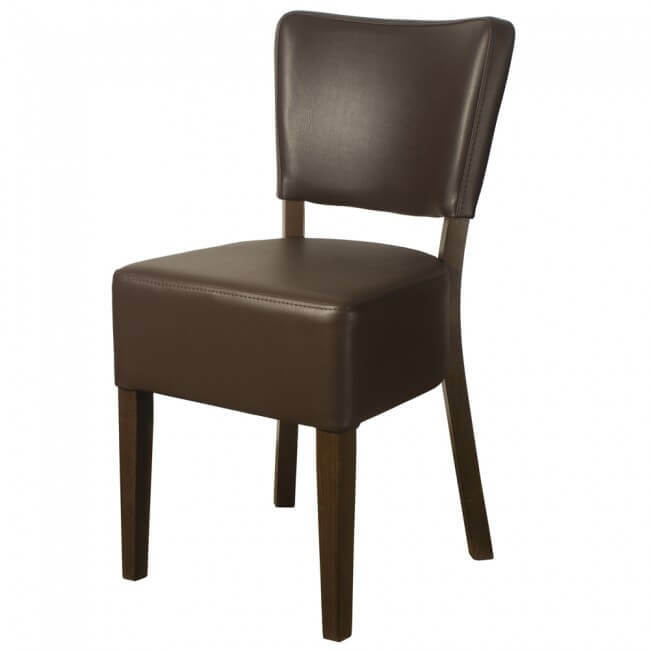 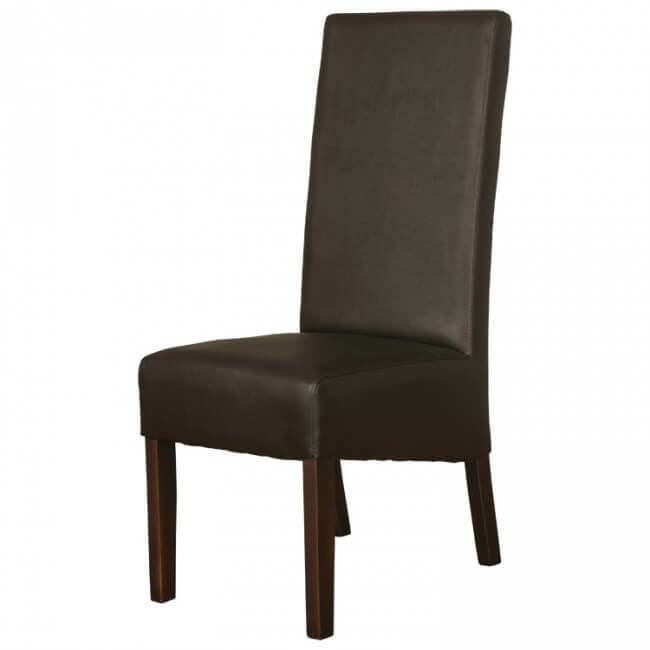 We also offer a bespoke service with a unique Mayfair Range available, offering stylish commercial furniture at unbeatable prices.